Bosch lawn mowers are bristling with innovation. 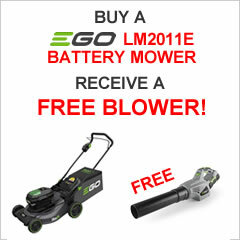 Featuring everything from innovative grass combs to the latest rechargeable batteries, these mowers offer beautiful lawns at affordable prices with ease. A beautiful lawn. Resilient and neat. 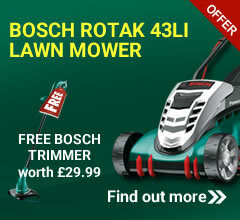 An electric lawnmower from Bosch is ideal for this. 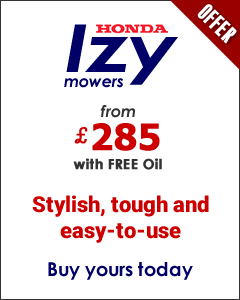 It mows with the enormous power previously achieved only by a petrol-driven lawnmower. And thanks to the innovative grass combs, it also provides unique results when cutting close to edges. The Bosch Rotak cordless mowers feature “Efficient Energy Management” for longer runtime of the lithium-ion batteries. Extremely fast charging and always ready to use. With innovative grass combs for cutting close to the edge.